Get moving at the SHFExchange! A healthy life is a happy life, and the Sports Health and Fitness Exchange is back this year to help you get there! Whether you’re fitness fanatic, or you’re just about to embark on your personal revamp, the annual event has your back. Like previous events, the 2018 installment is bringing everything you need to maintain a healthy and active lifestyle. You’ll be able to speak with industry experts about what steps you need to take to achieve your goals and participate in super fun group activities. The aim of the game is simple: get moving, get fit, get healthy! The Speaker’s Corner: This area covers everything from nutrition and diets, to health screenings and general health advice. 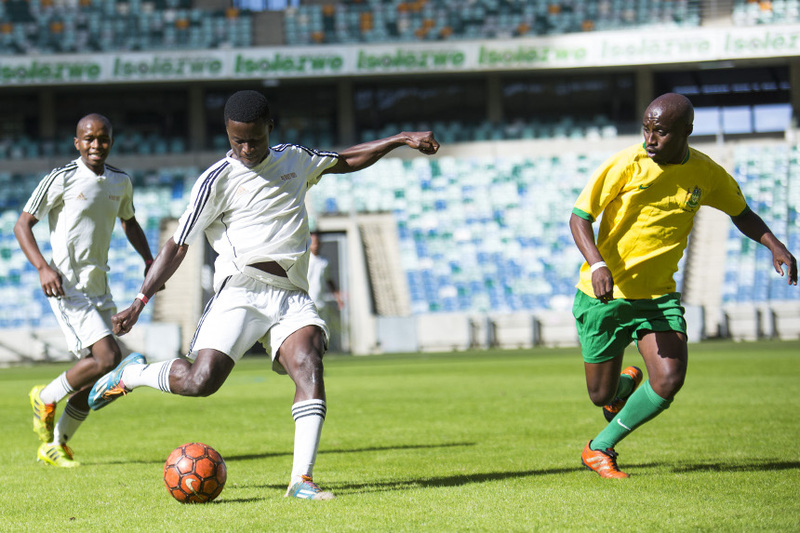 Sporting Activities: Choose from soccer, aerobics, netball, training sessions, bootcamp. Light Activities: Have your pick from jumping rope, hopscotch, magalobha, tag, dodgeball, 3 tin. 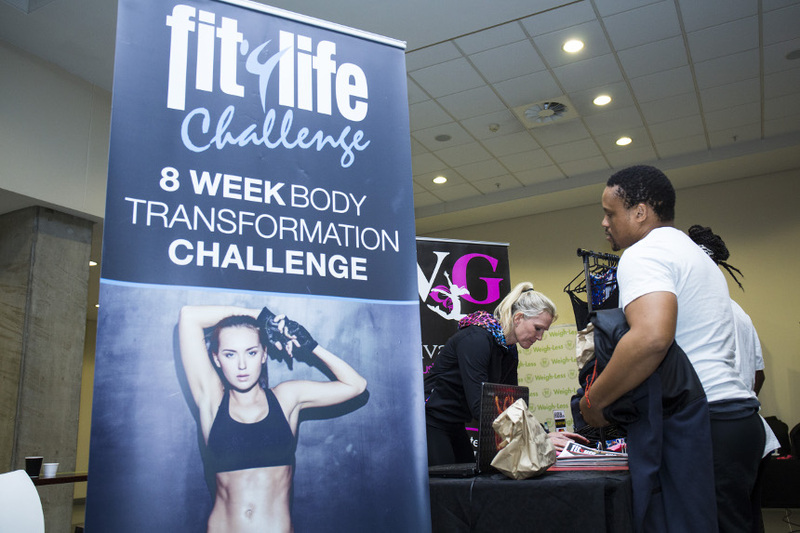 Exhibition: Expose yourself to the top health and fitness products and services. Find out more here. 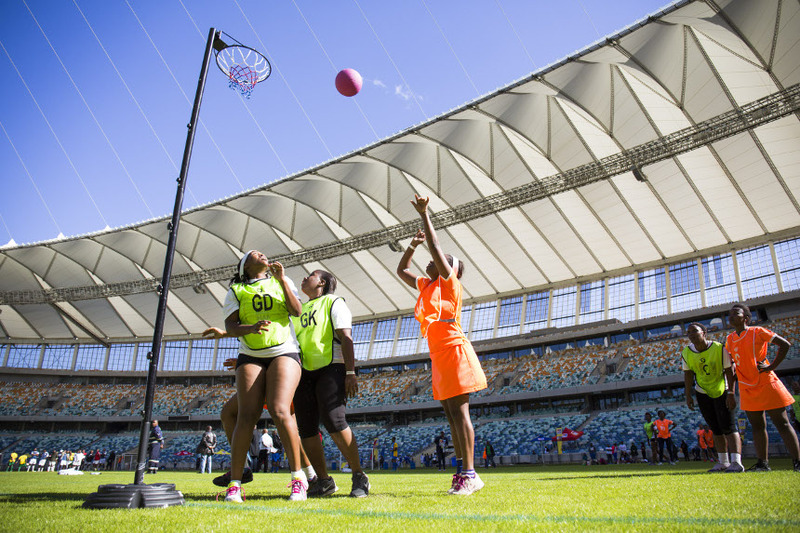 Keep it social with Moses Mabhida Stadium and Sports, Health & Fitness Exchange!